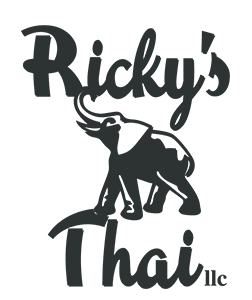 Online ordering menu for RICKYS THAI SKILLMAN (Montgomery). Here at Ricky's Thai, we not only serve our customers with the freshest ingredients and brightest flavors from Thailand, but also share the pride we have in our beloved country of Malaysia. Some of our special entrees include Duck with Green Curry and Mango Snapper. We also serve soups, salads, and noodles. Don't forget to try our Thai Curry! Find us west of Millstone Park on US-206. We're near Montgomery Cinemas and Princeton Airport. Order online for carryout!